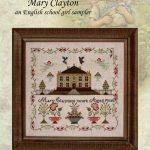 Mary Clayton - An English school girl sampler by Hands Across the Sea Samplers. 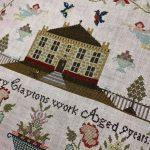 There are several girls with this name born around 1823 and it is impossible to say with any certainty which Elizabeth is our stitcher. The surname of “Furnass” is of Old Norse-Viking origins, and is a locational name from Furness, a district on the south coast of what is now Cumberland. 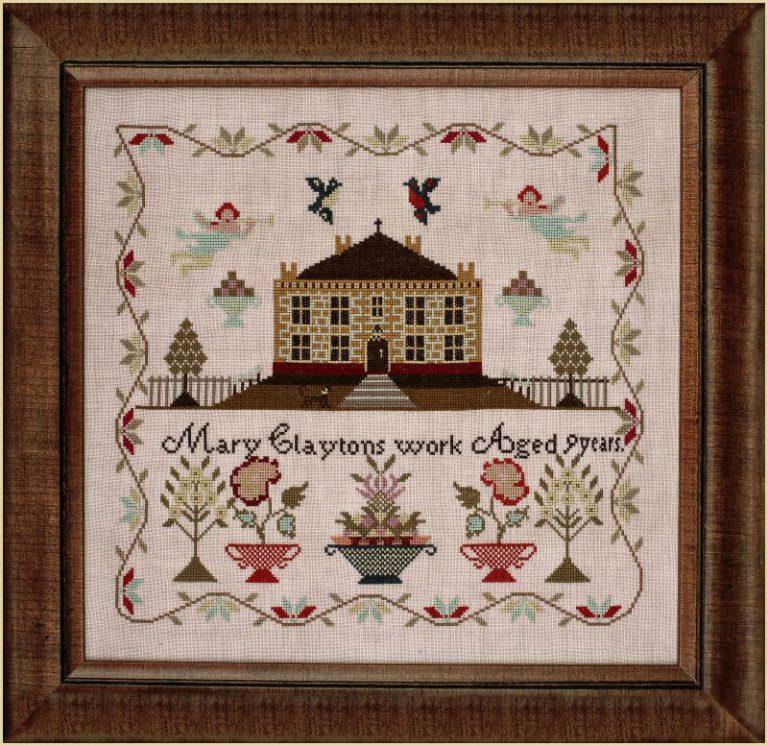 This listing is for the chart only, although we would be happy to put a project kit together for you. The model has been stitched in Au ver a soie d'alger silk threads but can also be worked in DMC stranded cottons or Needlepoint Inc Silks. Thread quantities have been based on 1 strand on 36 count fabric.